OPS2 board is made for bipolar transistors only. 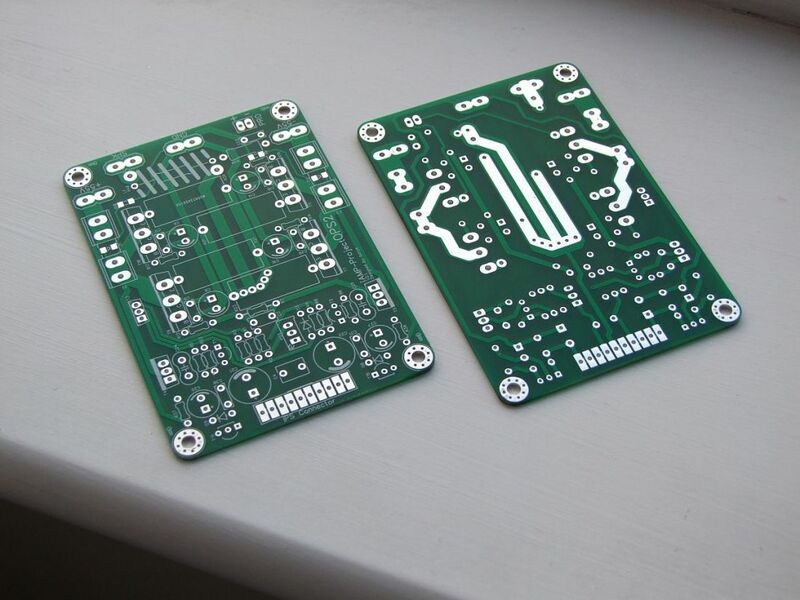 Small and very cost efficient version of the OPS2 board. All heavy current copper tracks are doubled, laid out on top and bottom side of the PCB. 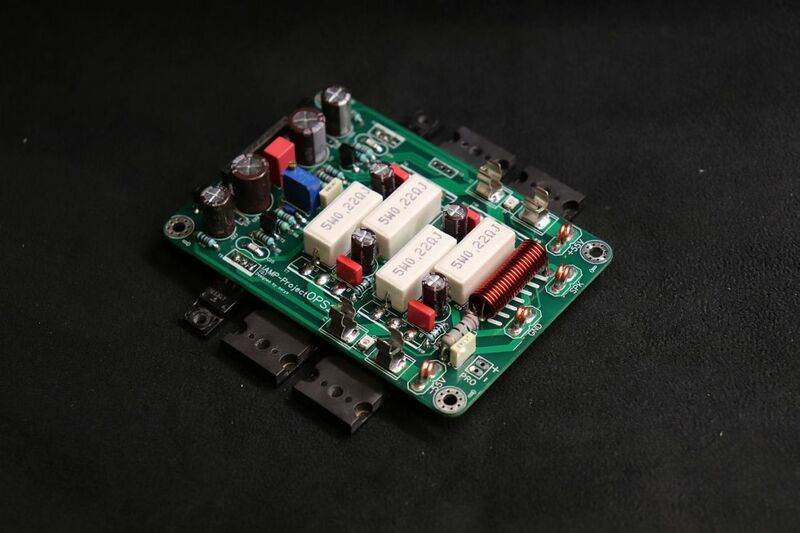 All the components are placed as close to each other as possible to reduce long traces inductance to minimum. 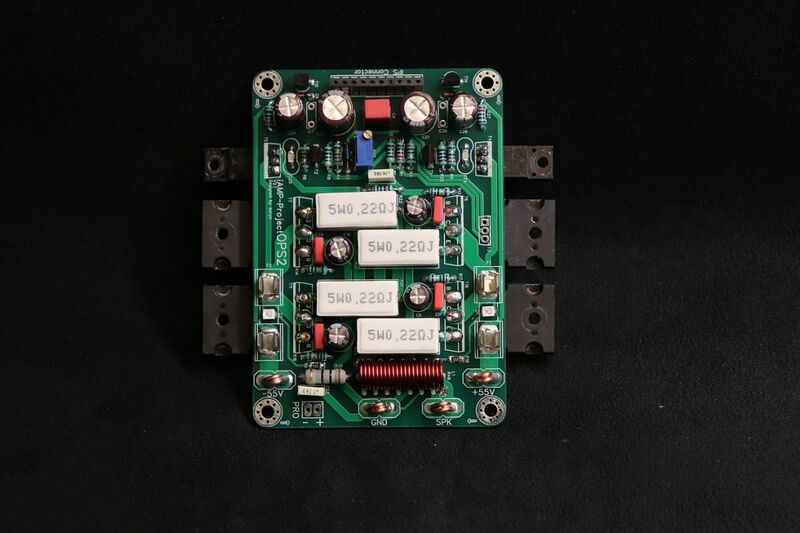 Two ripple eaters are providing minimum 30dB better PSRR (starting from 20Hz) for both PSU rails.